Pour Homme (Eau de Toilette) is a perfume by Lacoste for men and was released in 2002. The scent is fruity-sweet. It is being marketed by Coty. Right of the bat my nose detect pretty much of the plum, vanilla on the opening and then a hint of rum start to creep in, as the dry down kicks in I scent the apple, cinnamon, bergamot, pepper and grapefruit, one post reviewer said he detects a freshness vibe with the scent I detect to as well. 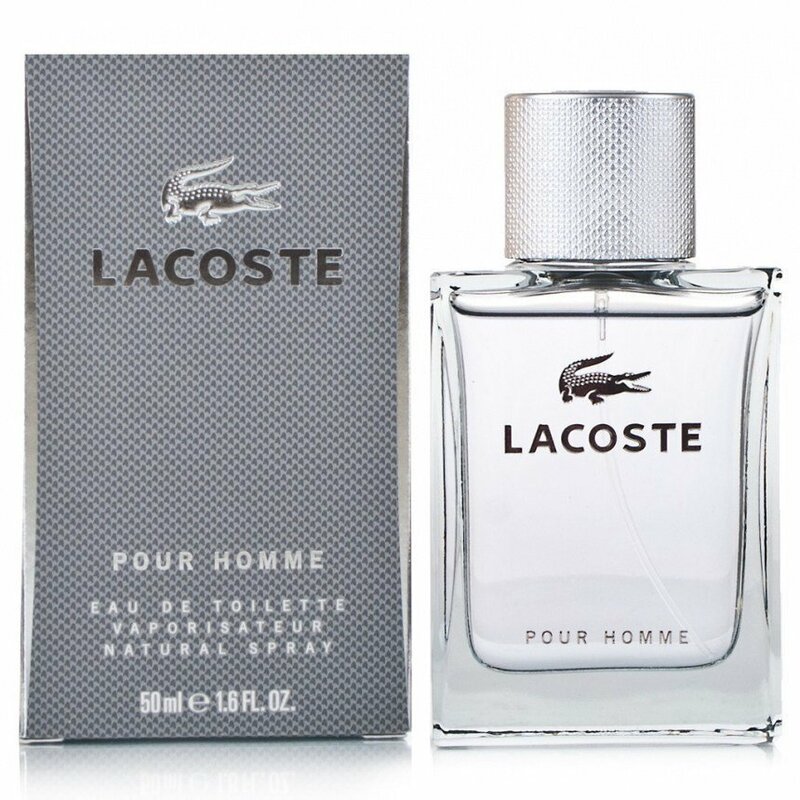 To me is a sweet and fresh scent which is nice, this is the 2nd Lacoste fragrance that I owned the very first one is the Style in Play. I liked the plum on this fragrance with Vanilla mixed in is pleasing and not cloying. 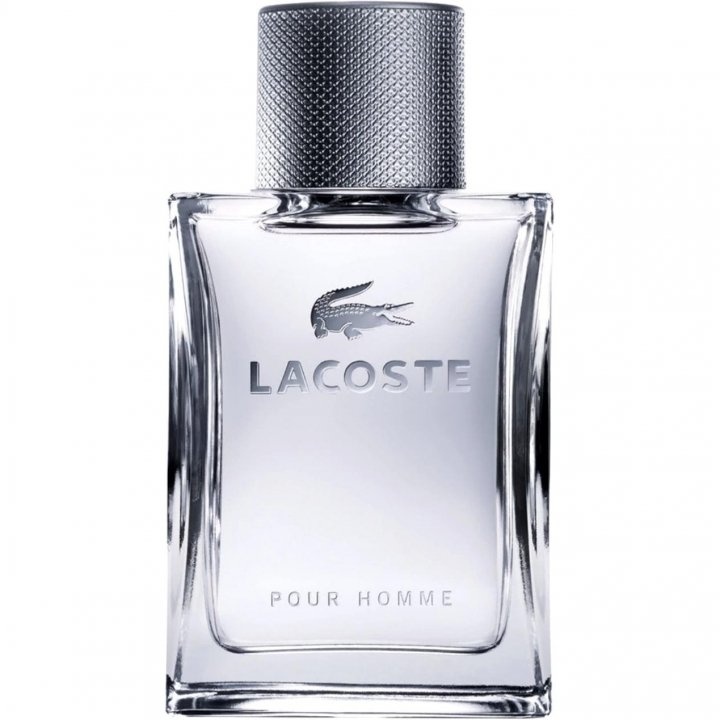 Is a nice release from Lacoste it would be nice if this was a EDP instead of a EDT, and is a must have. My 2nd wearing of this fragrance became my OSOTD or Office Scent of the Day as of 03/08/19, Plum is beginning to be one of my favorite notes in fragrance especially the combo of plum and vanilla which are a good combo if it is done well or blended well together. On this fragrance both plum and vanilla are well blended and it stands out. I get the hint of the fruity and rum vibe in the background which is there to my nose. But again the Plum, Vanilla and Rum are the main players here on this fragrance, to me the Rum is buried on the background with the Vanilla and Plum and again the Rum is there. My overall rating on this fragrance I will give this fragrance some love due to the Plum and Vanilla combo I will rate it 8 out of 10, and the longevity/performance it will be 8.25 out of 10, I went a have dose on the sprays around 9-11, lasted on my skin as a skin scent around 9-11+ hrs which is semi-beast mode. Again is a must have if you love the combo of Plum and Vanilla with rum. Is a superb fragrance with a cheap/bargain of a price.